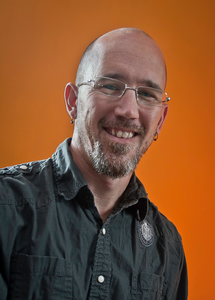 James David Redding III has worked in audio post-production for 15+ years. Starting his career straight out of Ithaca College at Sync Sound, Inc in New York City, James has helped many different styles of projects reach their fullest potential through audio. He has been a part of all aspects of audio post, from ADR recordist, foley recordist, and sfx editor; to feature film sound supervisor, re-recording mixer, and sound designer.